Excessive sweating can be caused by a range of different problems – stress, anxiety, or pre-existing health issues, for example. The results can bring feelings of self-consciousness and discomfort due to the potential for dampness and visible marks on clothing. And many sufferers might find that traditional antiperspirants are simply not up to the task of keeping symptoms at bay.  At Chemist-4-U, we provide a variety of different specially medicated antiperspirants. Specially designed to help with the symptoms of excess sweating, these products can help reduce sweating, alleviate the presence of marks and damp patches, and help restore the confidence and comfort of sufferers.